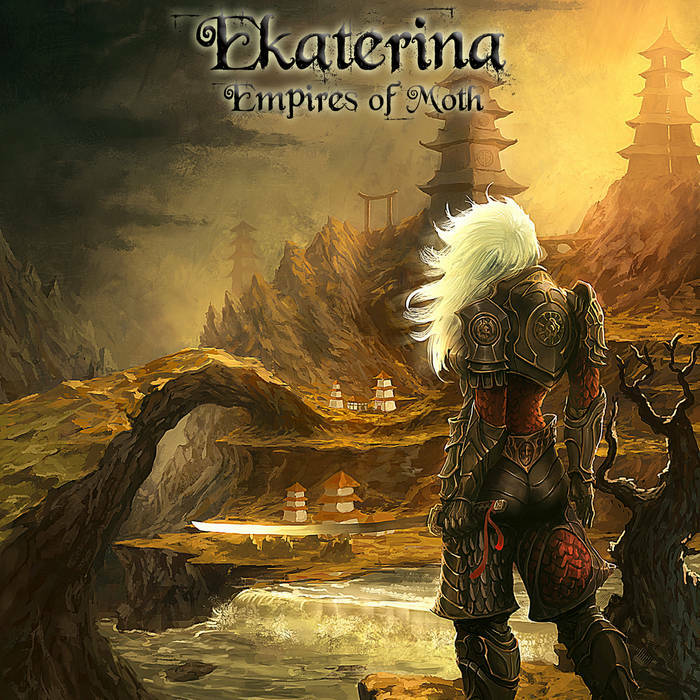 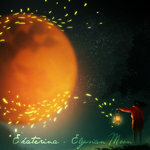 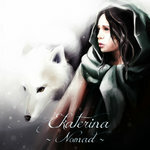 Ekaterina is a Celtic/Russian musician and composer from the UK. 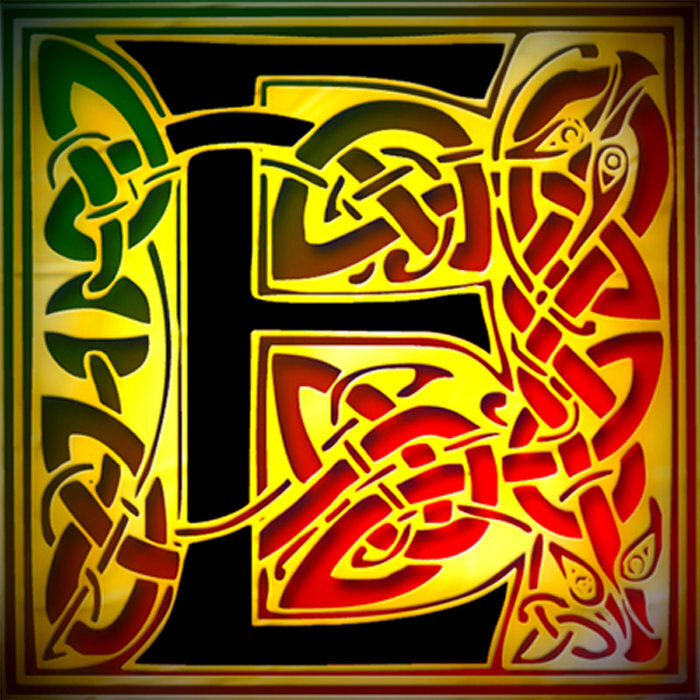 Working mainly in Celtic and Fantasy styles, her magical music takes listeners off on unique and emotional journeys. 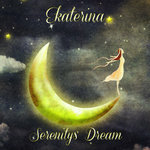 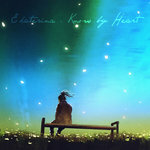 Welcome to the passionate world of Ekaterina.